This title provides an overview of the current state of this ministry, a look at how the ministry takes shape at local level, and a framework for the development of the healing ministry in the 21st Century. It also answers key questions, gives guidelines for good practice and has radical recommendations for improved effectiveness. It is particularly of interest for all those interested in pastoral care, those interested in health care, medicine and those in ministry or training for ministry. 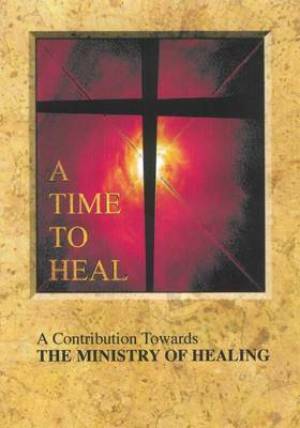 A Time to Heal was published by Church House in January 2010 and is our 22998th best seller. The ISBN for A Time to Heal is 9780715110492. Be the first to review A Time to Heal! Got a question? No problem! Just click here to ask us about A Time to Heal.